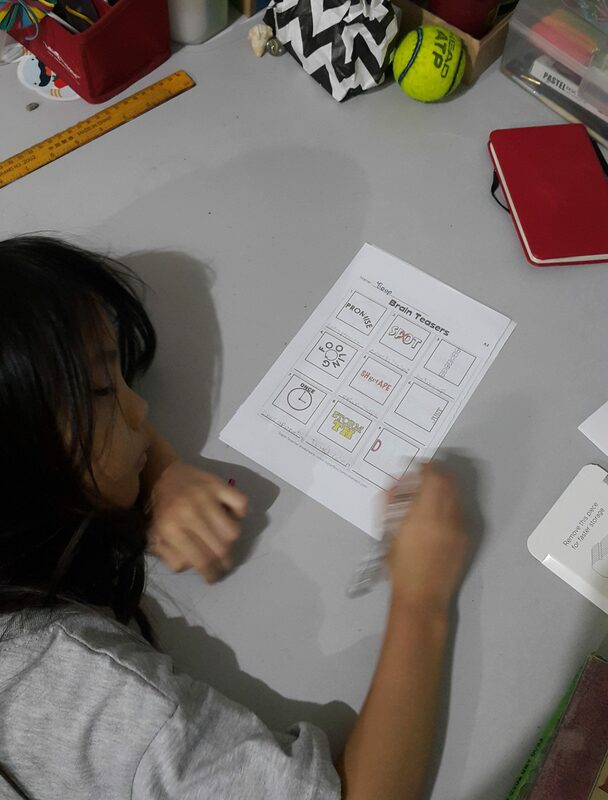 The girls love worksheets, so the Individual Membership from Super Teacher Worksheets was a welcome review. Super Teachers Worksheets is a by-membership site where you can find and download a plethora of worksheets (mostly for K to 5th grade, with some of the chapter book activities going up to 7th grade). With worksheets that cover multiple subjects—Math, Science, Spelling, History, and more—Super Teacher Worksheets will make you download happy and will definitely keep your printer busy. I let my girls—10-year-old Raine and 7-year-old Breeze—choose the worksheets that we would print out. Naturally they went for the puzzles and brain teasers (we have piles and piles of puzzle books around the house). A new discovery was the Hink Pinks, which are a pair of rhyming words that answer silly clues. For example: what is a snake with lots of energy? Give up? A hyper viper! Even I enjoyed these play on words. 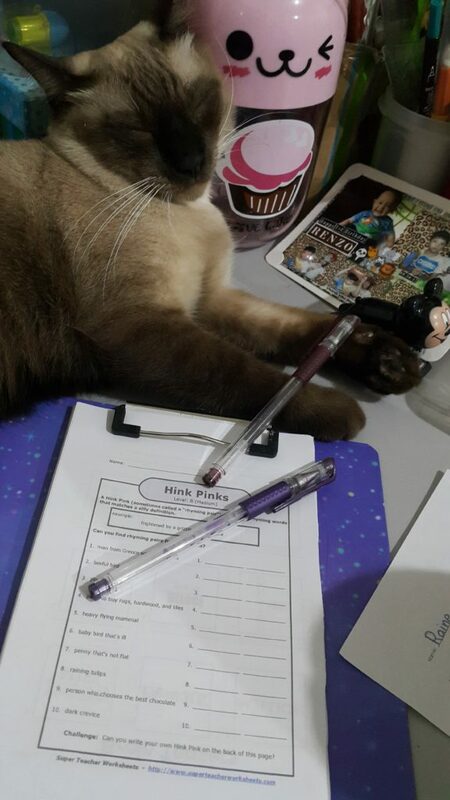 We even came up with a few of our own Hink Pinks (What’s a chubby feline? A fat cat! Or flabby tabby). Breeze also discovered the rebus puzzles, which are pun-ny picture puzzles that you have to solve to get popular phrases. Of course there were the word searches, the mazes, hidden pictures, and so many other brain teasers and puzzles. I printed most of them out, but since I am such a cheapskate, I printed most of the worksheets back-to-back AND reduced it half a page. And if the kids were able to answer most of the questions before I got to print them out, then I didn’t bother printing it. 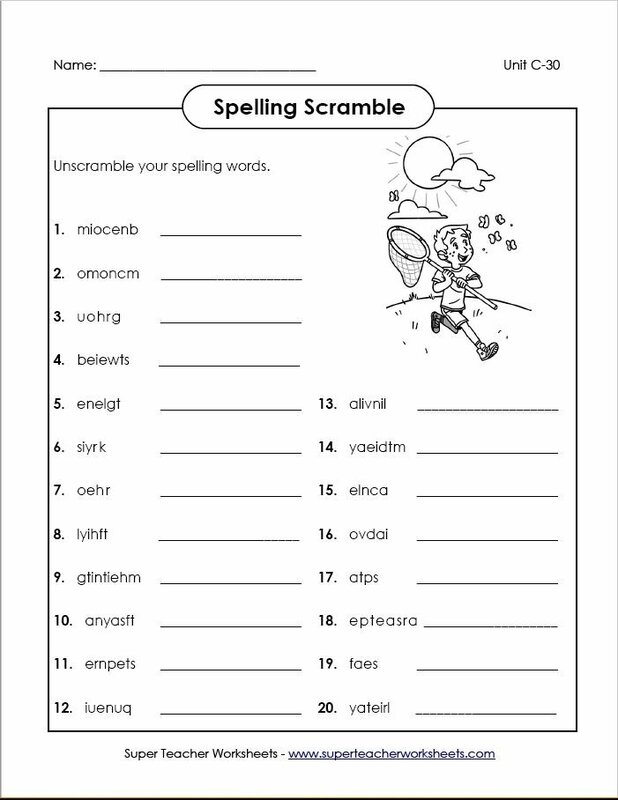 The other sets of worksheets that I downloaded like mad are the spelling lists. I chose not to get a formal spelling program this year, so now I am second guessing myself. I figure that in between all the Language Arts materials they are doing this year, I can sneak in some spelling worksheets. 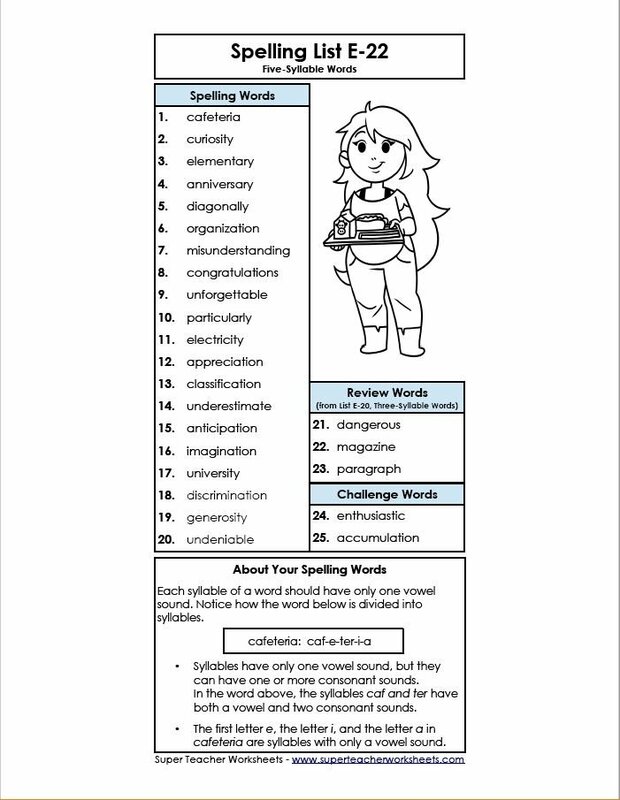 There’s a master spelling list for each grade, and the words are divided into weekly lists (or at least I plan to use them weekly; there are 30 units so 30 weeks of spelling for us). Then each unit has the spelling words list that I can give the girls to study. Then there are like more than 10 different activities we can do to drill down the word lists. I appreciate the variety—we don’t have to do the same routine week in and week out. My favorite feature of Super Teacher Worksheets though are the worksheet generators. In the off chance that you can’t find the specific worksheet that you’re looking for, you can make your own! You can make your own Math drill worksheets, for example—just enter the parameters (e.g. for multiplication, enter the number of digits for the factors). What I love most though are the puzzle generators. Surprise, surprise. The kids and I are struggling with Filipino. It’s my fault, mostly, because I don’t speak it too much myself, but we should, since it’s our national language and it’s part of taking pride in our own country. But I digress. I have been trying different ways to make our Filipino lessons more fun and engaging, and I think these puzzles (they also have a crossword puzzle generator, as well as for word scramble and missing letters) will help with the fun part. My goal is to expose them to more Filipino words, and to build their vocabulary. One of the word search puzzles I made, for example, is all about the common Filipino words you use when asking questions. Hopefully this makes the words familiar before I move on to matching the Filipino word with the English meaning (another worksheet that can also be generated!). 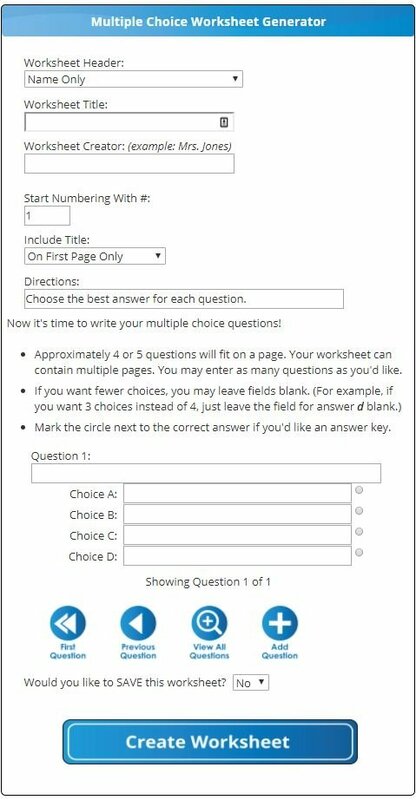 Another great feature, if you choose to make your own worksheets, is that you can have your own virtual file cabinet to store all your worksheet files. I didn’t think of choosing the ‘Yes’ option to save the worksheets when I made the first few, because the generator automatically creates a PDF file that I download and store on my hard drive. Then I saw a typo on one worksheet, and had to do the entire thing again. When you save your worksheet, you can edit it at a later time, so that’s great for tweaking or correcting. 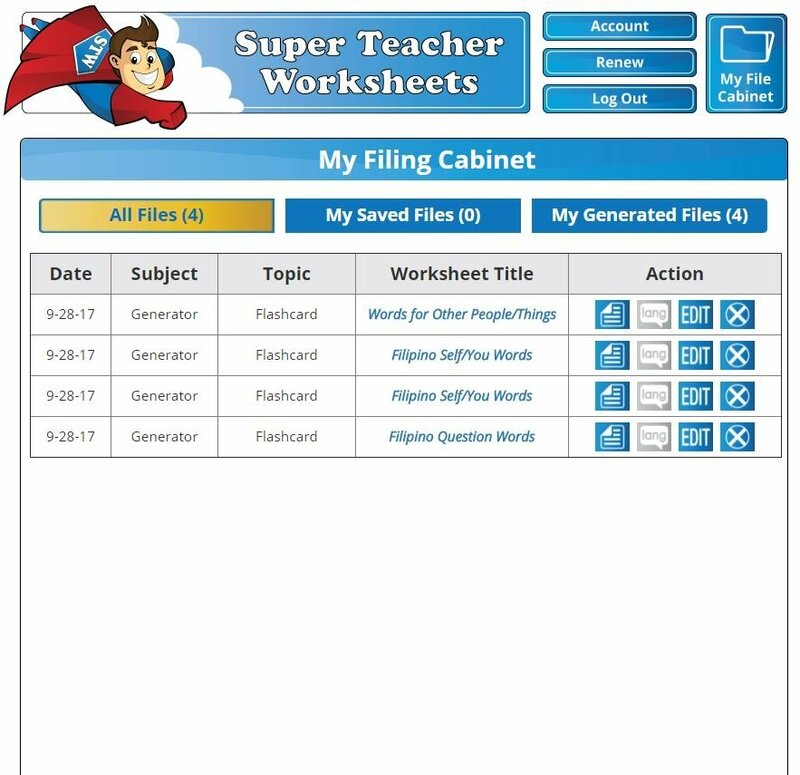 You can find all your saved files in the ‘My File Cabinet’ on the upper right hand corner of the Super Teacher Worksheets page. This is how your saved worksheets will be displayed. I hope they add to the Hink Pinks and other brain teasers soon though; the girls and I are running out of puzzles. But there are so many other worksheets available, with more added regularly, that I doubt we’d get through them all. I do plan to go through the section on chapter books, just to check out what they have, and to get ideas that I can use in the future. 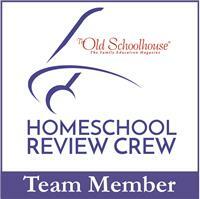 Other homeschooling families have also tried the Individual Membership from Super Teacher Worksheets. Click below to read more about their experiences.